Really good viewing trips don't just happen they generally need planning. Find out how we can help you get the most out of your visit. Why not contact one of our property advisers? Visit our Budapest real estate viewing trip page for more info! Fully renovated second floor two-bed apartment in a well-maintained classic inner 5th district building. Recently modernized area, very much sought after – quiet, calm, yet in the heart of the city – all possible amenities, public transport and entertainment within walking distance. A solid investment and/or short term let earner. 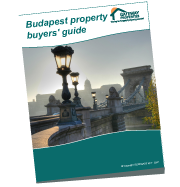 Download your free Budapest property buyers guide! 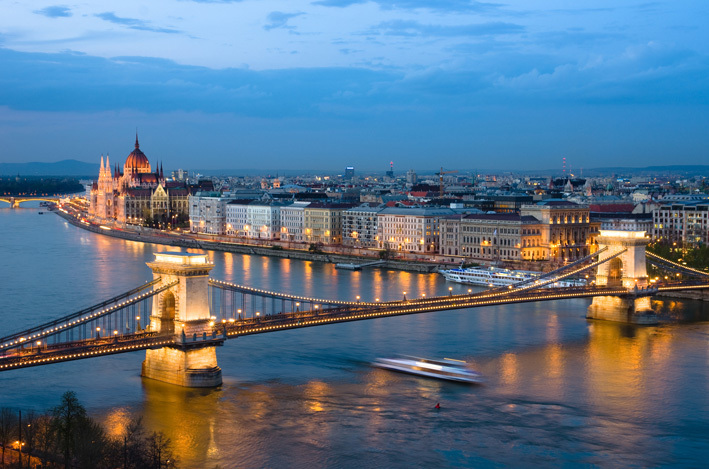 Find out why it's a great time to buy property in Budapest.